i struggle with wanted to do everything right. not to just be good or ok but perfect. and i know that isn’t possible. i also struggle with others thinking i’m perfect. i don’t want to disappoint. but at the same time i feel like i have to prove that i am just as messed up as the next person. how do i reconcile these two extremes? i don’t know but i’m hoping and praying God will reveal it to me. on a lighter note. gilmore girls season 7 came out yesterday!!! 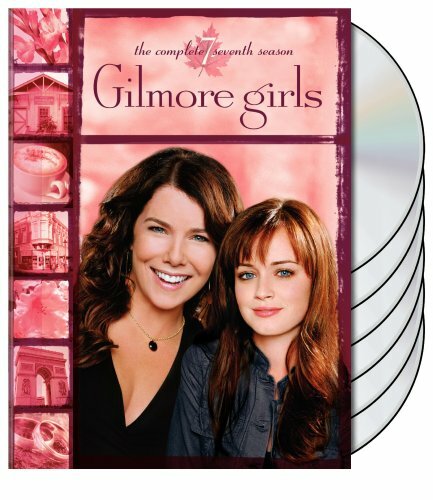 call me crazy, but i can’t get enough of loralie & rory gilmore.